With everyone suffering problems and the situation in Washington resulting in dire consequences for America, it’s easy to conclude that Earth is one ‘screwed up’ planet to be living on. However, while millions point their fingers at family, friends and the Government, author Vincent Parisi is urging them to turn it back on themselves. 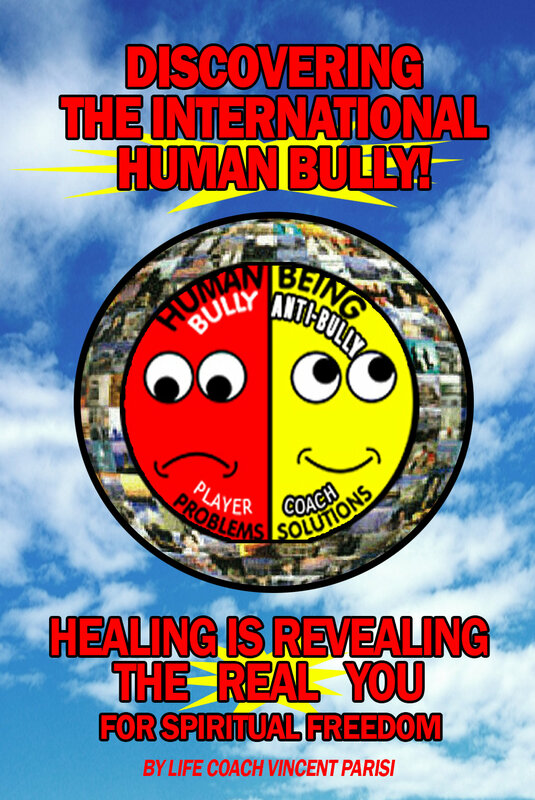 Breaking the Human Code: Revolutionary New Book Helps Readers Defy DNA & Beat Life’s Real Bully – the Enemy Within.